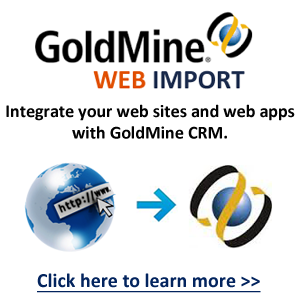 One of the ways First Direct Corp. seeks to assist organizations to make greater use of GoldMine Premium CRM is by providing FREE resources. 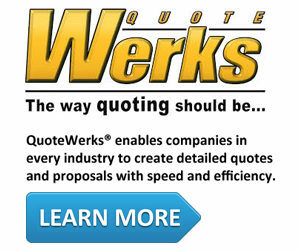 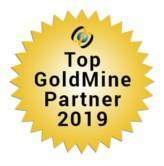 *I particularly want to call your attention to tips we post on this blog to help you to use and support GoldMine better! 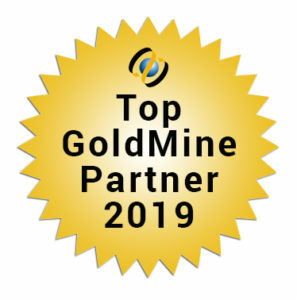 If anyone at your company is looking for assistance or information regarding GoldMine CRM or any related add-ons please reach out to me and let’s talk about it!